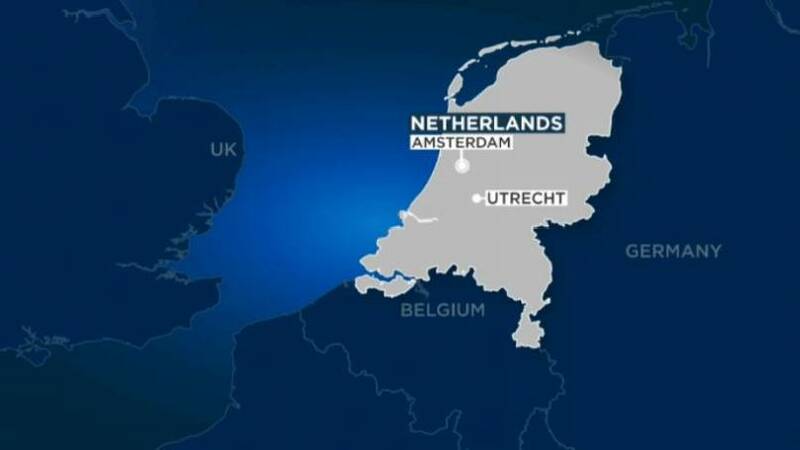 The man suspected of killing three people in a shooting on a tram in the city of Utrecht admitted his guilt to a judge on Friday (March 22) and said he acted alone, prosecutors said. Three people died and five were injured in the shooting. Tanis was known to police having previously been arrested, Prosecutor Rutger Jeuken confirmed at a press conference. The gunman's motive was unclear — authorities said the shooting appeared to be a terrorist attack. A prosecutor said the attack could have been for “family reasons". Turkey's state-run Anadolu news agency, quoting relatives of the gunman, said Tanis had fired at a relative on the tram and then shot at others who tried to help her. The shooting occurred at 10.45 am, in a tram at the city's 24 October Square station. Dutch Prime Minister Mark Rutte had said he was "deeply concerned" and that an emergency response meeting was convened. 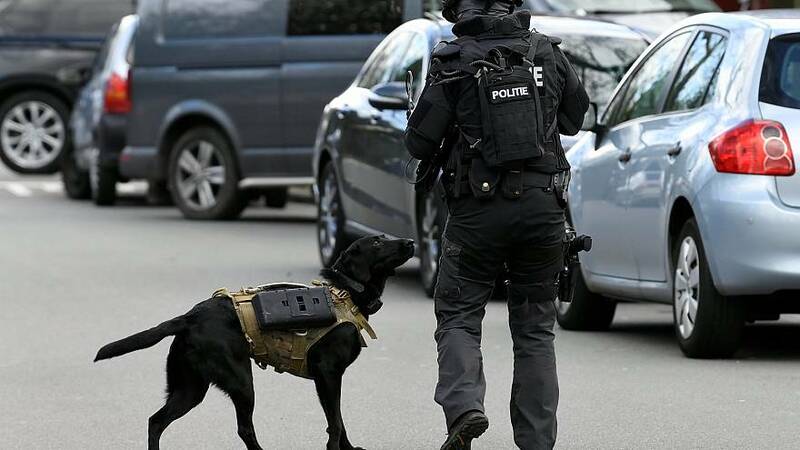 The terrorism threat level was raised to 5, the highest level, exclusively for the province of Utrecht, but has now been reduced, according to the ANP news agency. Authorities had asked people to stay away in order to not hinder emergency services and said that three trauma helicopters have been deployed.